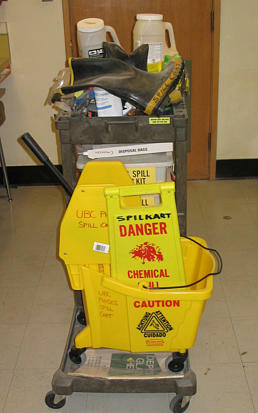 The spill cart is equipped with various materials & tools to help clean up potentially dangerous spills. 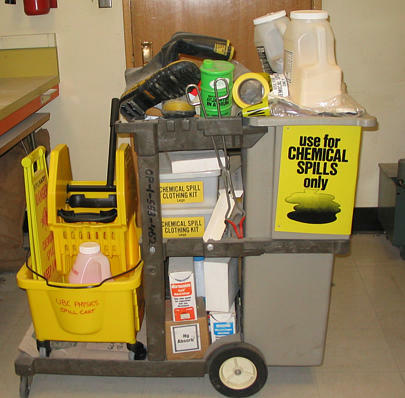 If you are working with chemicals that may be hazardous, you should familize yourself with the spill cart (especially ensure you have access to the room). 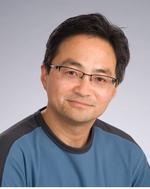 Doug Wong is responsible for the cart & should be notified after each use.